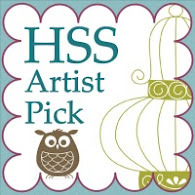 Accessories: Basic Rhinestones, Sponge Dauber, Stamp-a-ma-jig, Oval Punches, Two Step Bird Punch, Stampin Dimensionals and Adhesive. Gorgeous Black and white creation Sammi! Thanks for playing along with us this week! I don't think I've ever seen a more beautiful black and white card. This is great use of Vintage Vogue, I'm wishing I had it! This is absolutely beautiful Sammi. Love black and white, love Vintage Vogue, and really love the side step card you've created. Fabulous job! I love your side-step card Sammi. You've used vintage vogue so beautifully. 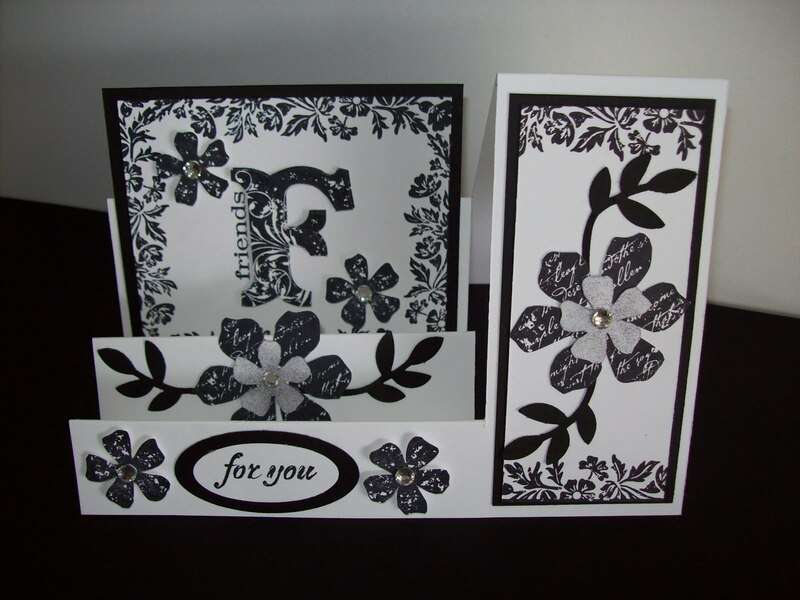 A very classic black & white look goes so well in your side-step card. 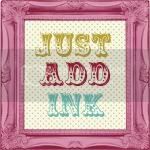 Thanks for playing this week at Just Add Ink. Wow Sammi, what a gorgeous card! Thanks for playing along at JAI this week.